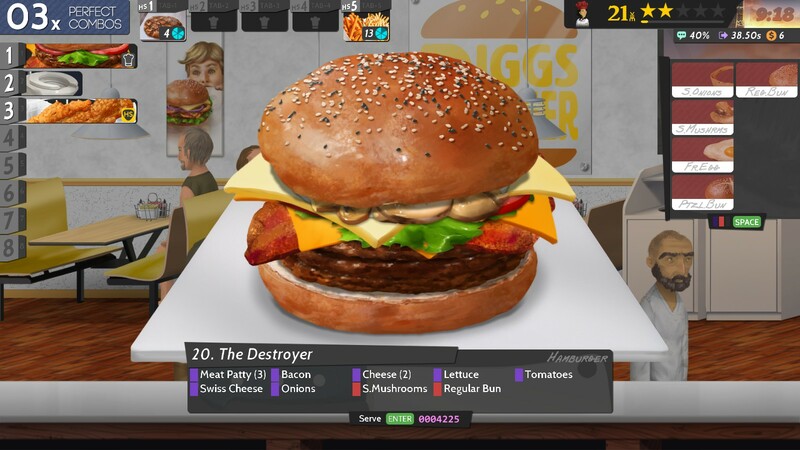 REVIEW: Cook, Serve, Delicious! 2!! 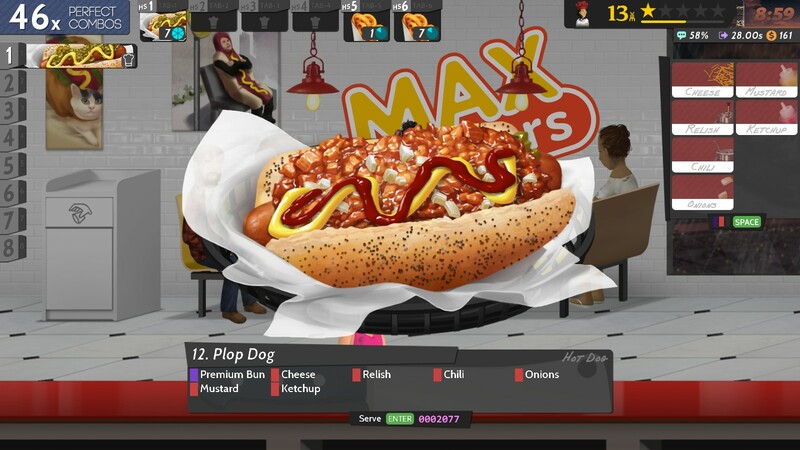 Home / REVIEW: Cook, Serve, Delicious! 2!! The day no one orders a Plop Dog is the day I don’t want to work here. It has been a while since I cooked up some food in a virtual restaurant. When I first came to play Cook Serve Delicious! I have to admit, I did not see the appeal to it. But after restarting and picking some other food to start out with, I quickly got addicted, building up my restaurant with hard work and even dating on the way. Let’s just say…I never made it to five stars due to a busy schedule and could not bring myself back to it after a time. The shame of forgetting the buttons and bringing my restaurant down was too much to bear! I do believe that by the time I got into Cook Serve Delicious! it was when the second installment was being developed. And now, it has released! Let’s see how Cook Serve Delicious! 2!! plays and what it has learned from its predecessor. Right off the bat, the food has gotten a huge upgrade in graphics, now looking as realistic as ever. Of course, there are some aspects that do break the realism, but overall everything looks like you can just reach into the computer and pull it out, ready to eat and undoubtedly delicious without having to cook in real life! Due to this, I do recommend not playing this on an empty stomach. Even the game’s smallest dishes or dishes I personally do not like make my mouth water. With customer designs, there is a lot more variety, though they do all look like they need to go shopping for new clothes and get more sleep. Once you get into cooking, the execution is simple but hard. As soon as a customer walks through the door, their order will show up on the left. At the same time, the number of customers during a run will depend on the number of spots you have to cook. Once the order comes in, you need to do the corresponding requirements before you can serve it. Say they ordered a hotdog. First, obviously, you need to cook it to perfection. Then, once you begin adding toppings, you will see a menu on the side displaying which buttons to press and add what the customer requested. If you undercook the food or add/forget ingredients, then the customer will not be pleased. As the customer will not wait hours for their order to be served, if you let the time run out or let the food be severely overcooked, the customer will be furious. There are also some specific items that need to be perfect, as it is a pass/fail type of dish. There is no story, or nothing to go on, in this installment. 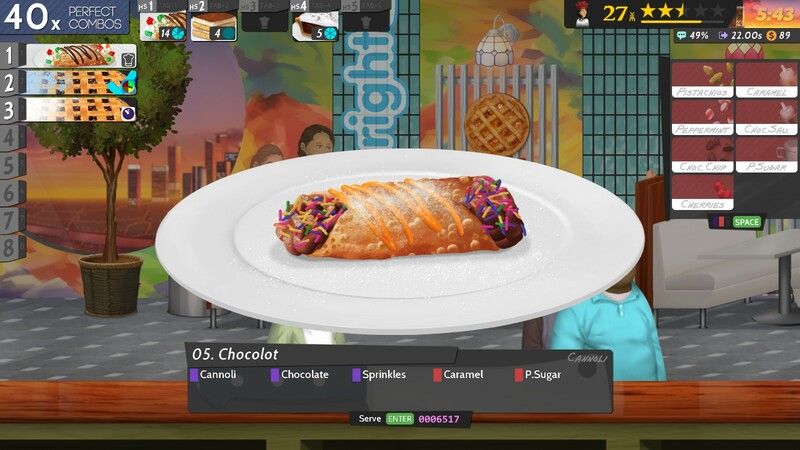 In Cook Serve Delicious! the whole premise was to work your way up from a zero star, dingy restaurant barely getting customers, and thus barely making money, to a glorious, five-star restaurant that is super popular and you have enough money to buy anything. 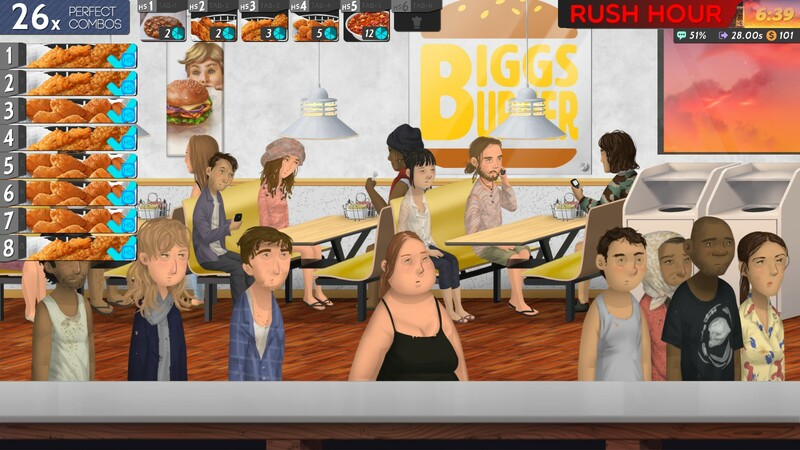 In Cook Serve Delicious! 2! !, you are kind of thrown in, with no explanation as to why you are working in other restaurants, or Chef for Hire. You still have your own restaurant, but the main focus is Chef for Hire as more restaurants and shifts are unlocked with your level. Coming from the first game, I did feel conflicted over whether or not you were supposed to work with your restaurant before I figured out that Chef for Hire was more important. I did not personally go into this game looking for the same thing as the original, but I do think that there could have been something there for the player to know why we are a Chef for Hire. Perhaps repurposing emails as a way to find out which restaurant opened up to you and if you got a new shift available. Nonetheless, there is an update coming soon that will bring back the original campaign and emails due to popular demand. Watching gameplay or reading about the gameplay is very different than playing it. The menus themselves, for instance, create layers and layers of decisions to make. First, there is the type of food you personally like, the ones you are most comfortable with and know most of the keys for. Not so complicated dishes are obviously easier than other complicated dishes. Then you have you quickly ask yourself, how is it prepared? Do you cook it? If so, how long does it take? Do you need to prep it before it goes in? After it fully cooks, how is it prepared afterward or is it ready right off the bat? At this point, it all depends on what the customer wants as that dictates what you put on or in the food. At this point, the original game deviates from this one. The first Cook Serve Delicious! put more progression in how food acts that also connects to many other things. A number of stars your restaurant has dictated your menu. Say you are a three-star, you cannot possibly serve a dish that is two or fewer stars, that’s too embarrassing! The more stars your restaurant has, the more complicated recipes become You can either buy new food or upgrade existing food to raise the quality of the food, such as getting a higher quality fish for a fish dish, which adds new ingredients to the existing list and increases the price. You also have menu rot, that dictates the next layer, your buzz. The buzz shows how popular your restaurant is, the higher the buzz the more customers will come through, but everything changes up the buzz. Each food has its own detractors and boosters, fish will smell bad in the morning so you might not get that many customers in and beer has a bad rap so you will lose some customers there. Some food is good when it is raining, which you will know before going in. Some food will also affect how frequently chores will come up, some will increase how much you have to take out the trash for example. This is all topped with food rot, which forces you out of your comfort zone, making you change out food for at least a day so buzz will not suffer due to customers feeling like the menu is boring. However, holding stations add a new level of strategy. There are some food items that require you to use a holding station, some that are optional, some that can not be cooked in a holding station, and side dishes. This makes you take some time out to start the required holding station items, and the optional food makes it easier on yourself since you do not have to worry about it overcooking while preparing a different dish. With side dishes, it actually adds a bit of patience to the customers, so your dishes get to be oh so much more delicious. When rush hour comes along, these holding stations come in handy, and it is best to start cooking food in them an hour before as chores will begin and will soon threaten your time limit as well as other orders. You also have to worry about ingredient pages, as some ingredients will be placed on different pages, but the ingredients customers want will always appear in the same order on their order card. Though there is one negative, some ingredients have different abbreviations which can cause confusion, such as Praline P. being just Praline on the ingredients menu or Honey Glaze being Hon. Glaze. Despite how different this is, that does not mean this installment is any less fun or addicting. Both installments have their own aspects that draw people in, and that is good. With a shift lasting about seven minutes real time, this can easily turn into a “just one more” situation especially since the game is fast-paced. It is hard at the beginning, but once you get in the groove, it becomes easier. I do recommend not trying out the last shift without doing the others. It can suddenly become overwhelming compared to doing them in order. A new feature is the ability to decorate your own restaurant. After constantly seeing the different designs of the restaurants you work at, you can also decorate your own the way you like. Decorations are unlocked by your level and medal milestones by boxes opening up at the end of shifts. This can be annoying, especially when you are unlocking multiple items. This also serves as a way to show you dishes you unlock, which finally become available after you obtain a perfect day or gain a star. The one feature I do wish that was added was the ability to restart a dish. Accidents happen, even if you mistakingly took a funnel cake out too early or haphazardly added relish instead of mustard on a hotdog, you are not able to cook it more or redo a dish without the customer becoming impatient. You are forced to have your mistakes served, even if you were so close to having a perfect day. The one thing I do not get is the Japanese text that appears in the middle of your screen when you start, finish, and when rush hour starts and finishes. I do get that it is a homage to Ore no Ryouri, a Japanese game for the original PlayStation, but it is jarring when it shows up in a hotdog restaurant. And well, it is not uncommon to think that this is a bug as not everyone will know this unless they search the forums. Perhaps it would be better if each restaurant had their own text unique about what they specialize in. You can turn this off so it will cease to show. Cook, Serve, Delicious! 2!! is fun and addicting. 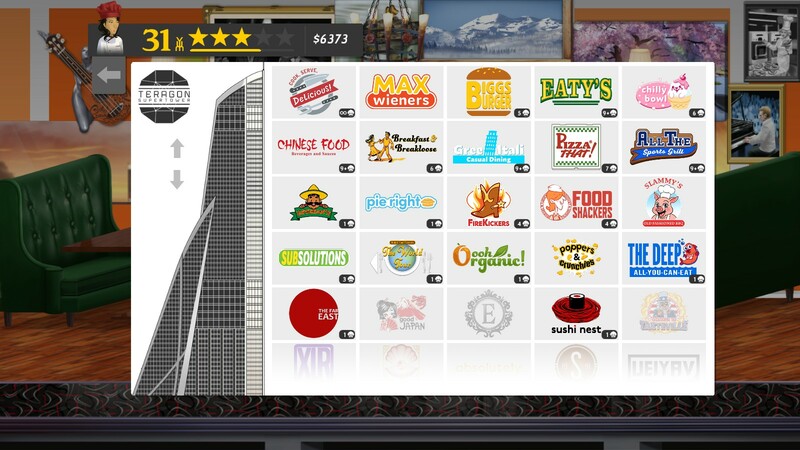 If you played Cook, Serve, Delicious! 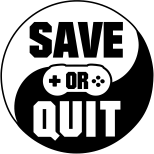 before, you will most likely love this installment as well or if you were interested in this type of game. With the new addition of holding stations, updated food graphics, restaurant decoration, and the developer interaction with fan suggestions, it a game worth trying. If you would rather build up your own restaurant overtime, I do recommend the first installment as this mostly deals with Chef for Hire. Both games have their own pros that will draw people in, and at this point, I cannot decide which one I prefer more.